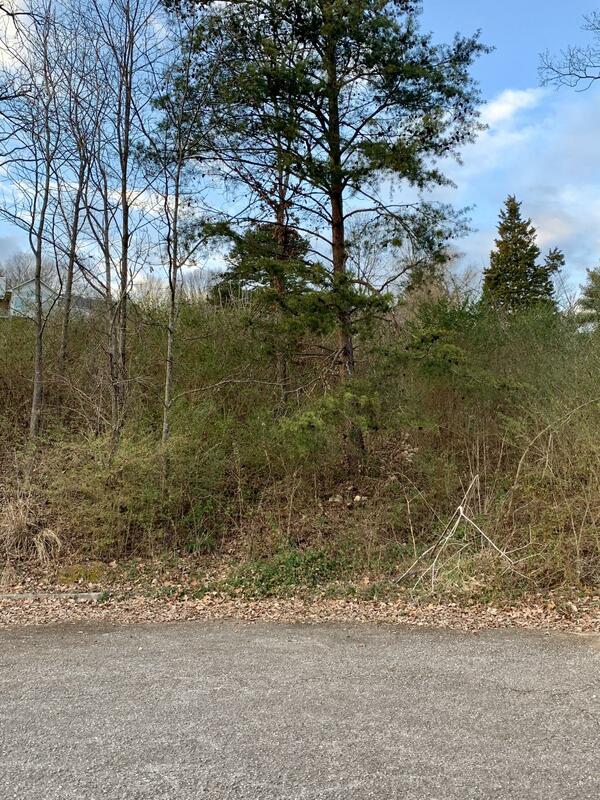 GREAT SUBDIVISION LOT IN LENOIR CITY. Located at the cul-de-sac. Property will accommodate 3 bedroom septic. Mild restrictions. No HOA. Great for a basement rancher. Excellent location near I-75 and West Knoxville.